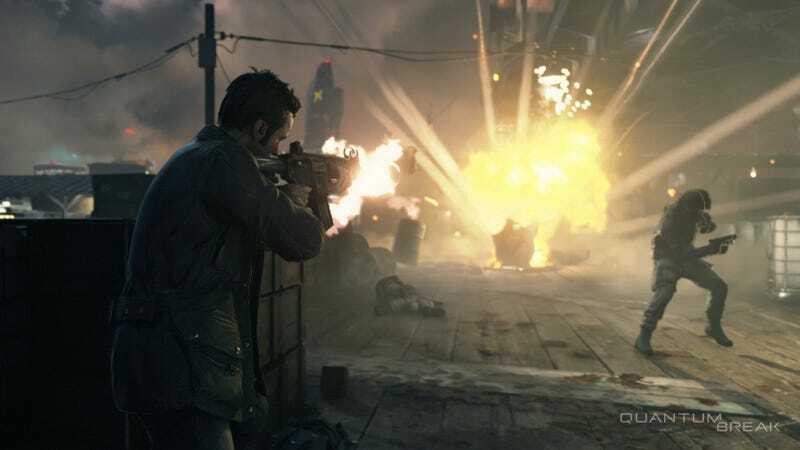 Quantum Break, the next shooter from the makers of Max Payne and Alan Wake, is now planned to launch in 2016 on the Xbox One, Microsoft announced. The game was previously slated to arrive in 2015. Finally, a nice meaty preview of the next game from the makers of Max Payne and Alan Wake.